The rise of the Mongol empire transformed world history. Its collapse in the mid-fourteenth century had equally profound consequences. 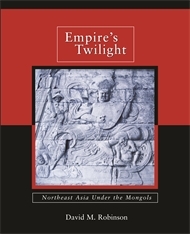 Four themes dominate this study of the late Mongol empire in Northeast Asia during this chaotic era: the need for a regional perspective encompassing all states and ethnic groups in the area; the process and consequences of pan-Asian integration under the Mongols; the tendency for individual and family interests to trump those of dynasty, country, or linguistic affiliation; and finally, the need to see Koryŏ Korea as part of the wider Mongol empire. 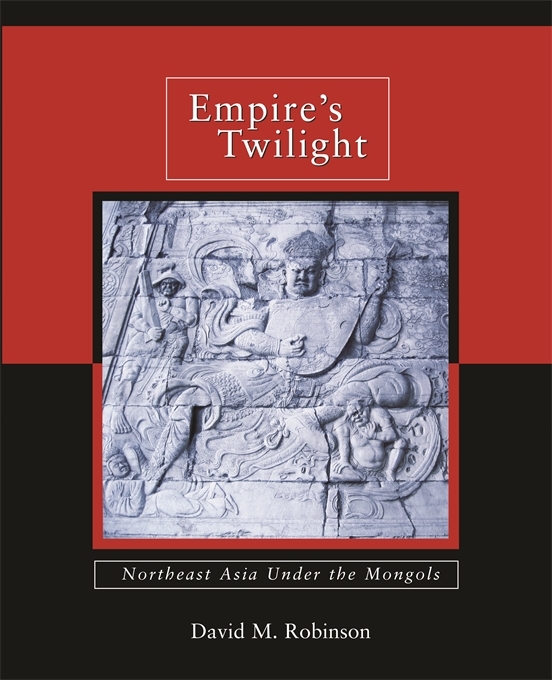 Northeast Asia was an important part of the Mongol empire, and developments there are fundamental to understanding both the nature of the Mongol empire and the new post-empire world emerging in the 1350s and 1360s. In Northeast Asia, Jurchen, Mongol, Chinese, Korean, and Japanese interests intersected, and the collapse of the Great Yuan reshaped Northeast Asia dramatically. To understand this transition, or series of transitions, the author argues, one cannot examine states in isolation. The period witnessed intensified interactions among neighboring polities and new regional levels of economic, political, military, and social integration that explain the importance of personal and family interests and of Korea in the Mongol state.